There are now many apps that allow owners of smartphones and tablets to make time-lapse, but often they lack of advanced features and they don’t allow you to produce a well-made movie. 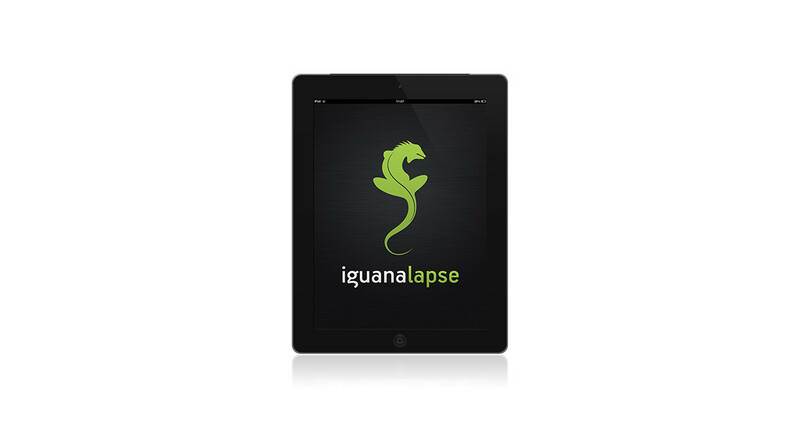 IguanaLapse does what it promises: it is the first real app for professionals in the time-lapse. We have tried it: let’s discover it together! We’re sorry to let you know that the project has been phased out, hence the IguanaLapse cannot be found on the AppStore anymore. 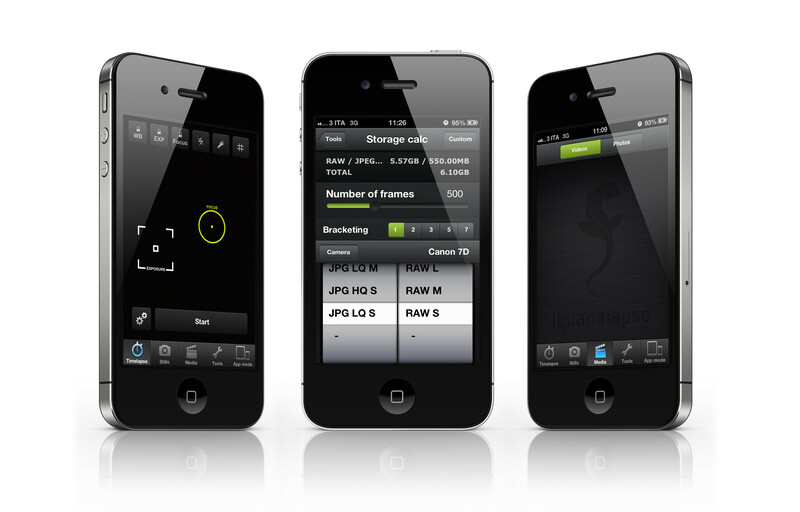 The best thing of IguanaLapse is that… you can delete all the other apps: for real! Imagine that you no longer need an app like Timelapse Calculator to manage the length of the final video output, or to find out how often shoot to make a session last a certain amount of time. Now imagine not having even need of a tool that will aid you in figuring out how much space on the CF you need to create a sequence with your DSLR: IguanaLapse provides a practical and customised system,according to your camera, able to tell you exactly how many gigabytes the sequence will be, eliminating surprises. Imagine, as icing on the cake, to not even need to have the native app to take simple photographs, since this provides to do some checks on the pictures that the iOS does not give you. The all in one solution at a cost of approx. € 10. We will publish soon here a short video made with IguanaLapse own! Stay tuned! If you have purchased the app, let us know your opinions about it leaving a comment below!